This page is part of our special coverage Forest Focus: Amazon and Indigenous Rights. 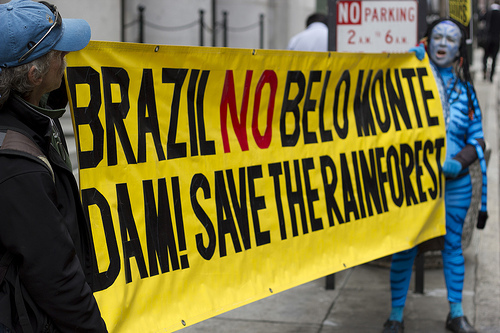 From the 19 to the 22 of August, 2011, protests against Belo Monte dam went global. 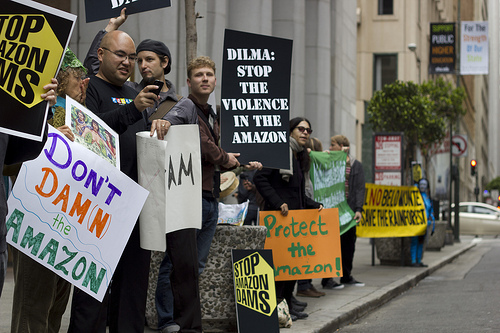 Although the construction work on the dam has already begun, people have organized in protests on the Internet and in the streets of many Brazilian cities and throughout the world in front of Brazilian embassies and consulates. 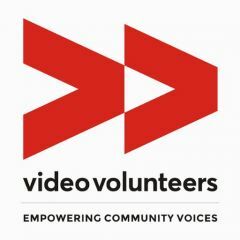 Advocating for the indigenous populations and traditional settlers of Volta Grande do Xingu region in the state of Para, they are also calling for the protection of the Amazon rainforest and environment. In this post, we compile a selection of photos and videos featuring the worldwide demonstrations. 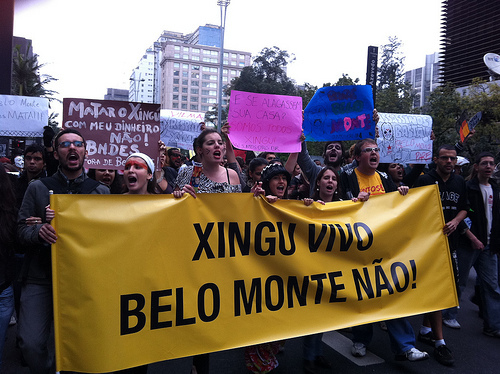 Banner reads: "Xingu Alive – Not Belo Monte!". 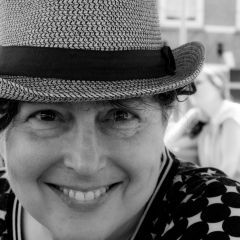 Photo by Raphael Tsavkko on Flickr, used with permission. The movement Brasil pela Vida nas Florestas (Brazil for Life in the Forests) published on its blog links to two photo albums of the protest: Luanda Francine's Flickr and Verena Glass’ Picasa. 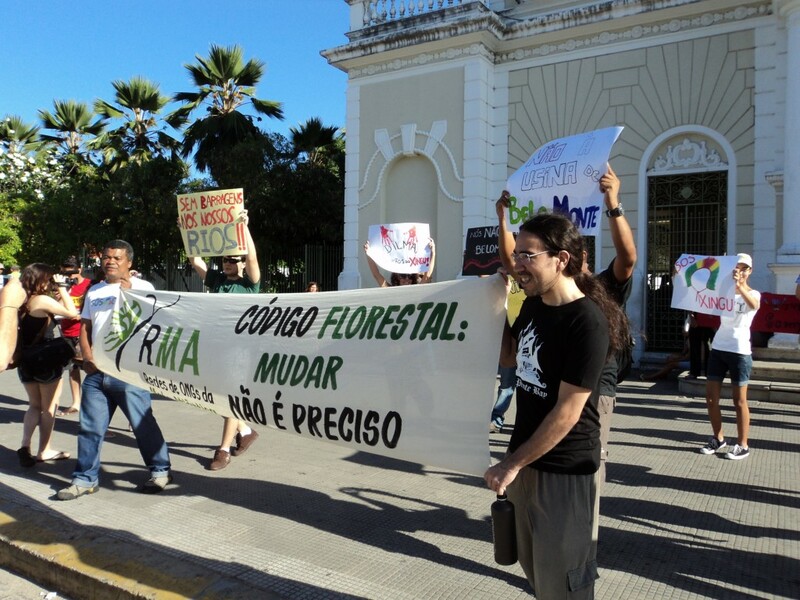 The website Rede Brasil Atual covered the protest in Belém, the capital city of Para, the state where the Belo Monte power plant is being built. Danilo Ramos has posted some photos of the march that went along the famous Ver-o-Peso market and other areas of the historical city center. 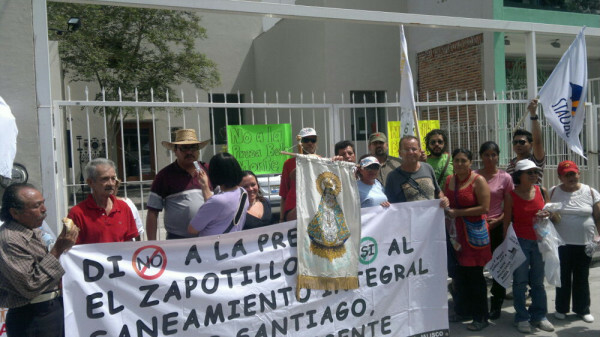 In Altamira, the municipality where the dam is to be located, the protest came on the day before, on Friday, August 19. Karen Hoffman posted on her Flickr page 15 photos of this protest. March against the Belo Monte dam in Fortaleza, Brazil, on August 20, 2011. 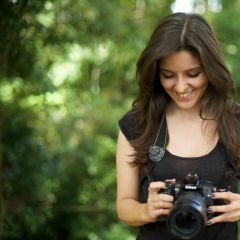 Photo by the author Joao Miguel Lima. 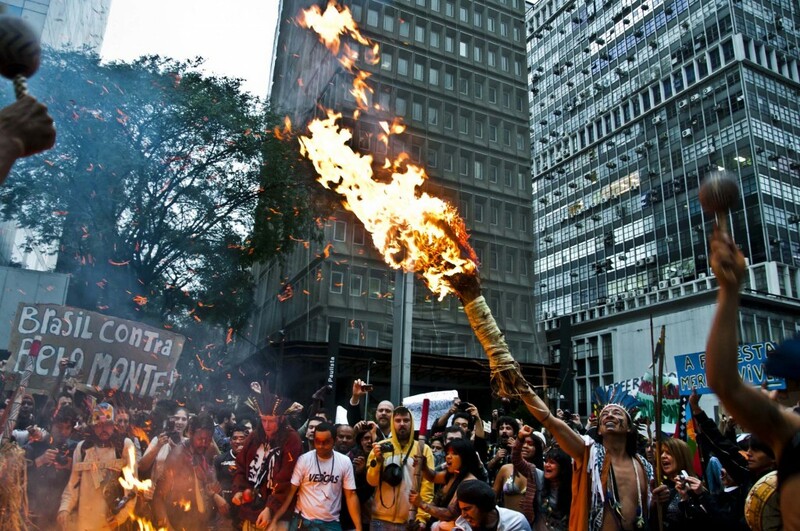 On August 22, another protest – which had been announced on the website of the organization Xingu Vivo – took place in Rio de Janeiro, in front of the headquarters of the National Development Bank (BNDES), calling on the government not to use public money for the construction of the power plant dam. Foto de Sididh / Prodh (Sistema integral de Información en Derechos Humanos del Centro Prodh) no Twitpic (@Sididh). 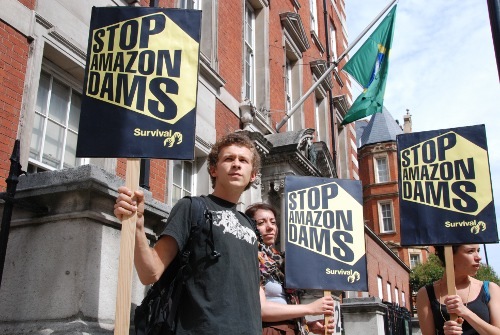 Avaaz has an ongoing petition urging president Dilma Rousseff to stop development of the Belo Monte Dam Complex and “invest in energy efficiency and clean power sources, protect the basic human rights of indigenous people and local communities, and support sustainable development that protects lives and ecosystems”. This post was proofread by Lou Gold.